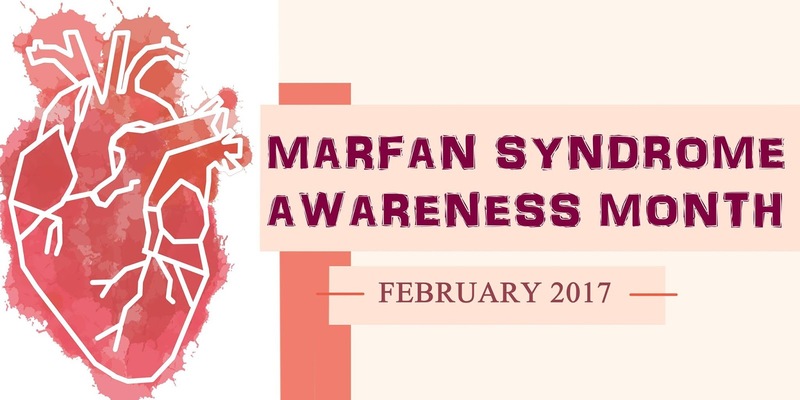 Today marks the beginning of February which is also Marfan Syndrome Awareness Month, a month that I've been spending weeks and weeks planning for. This is the one month of the year where myself and others can shout about Marfan Syndrome as much as possible to try and spread the word about it. For those who don't know it's rare genetic disorder that I have, the reason why I use a powerchair, had multiple surgeries and am in constant chronic pain. It's taken 2 of my family members way before their time and countless others who maybe could have been saved if Marfan had been spotted in them. We live in a world where science is progressing every day but for rare condition's like mine the key is always awareness and education, in both the medical community and the public. If you aren't sure what Marfan is then you can take a peek at the information page on my blog which has both explanations about what Marfan is and my personal story is also on there. I have so much planned for the month including tweeting out a fact about Marfan everyday, if you see them then please do RT them! Of course I've also got lots of content planned for my blog including my full Marfan story, from diagnosis until now. I've shared bits and pieces of my story, mainly about my surgeries, but never the whole thing and now seems like a great time to do so! I'll also be guest posting on a lot of other people's blog, lovely people who have been kind enough to use their platform to help me raise awareness of Marfan. 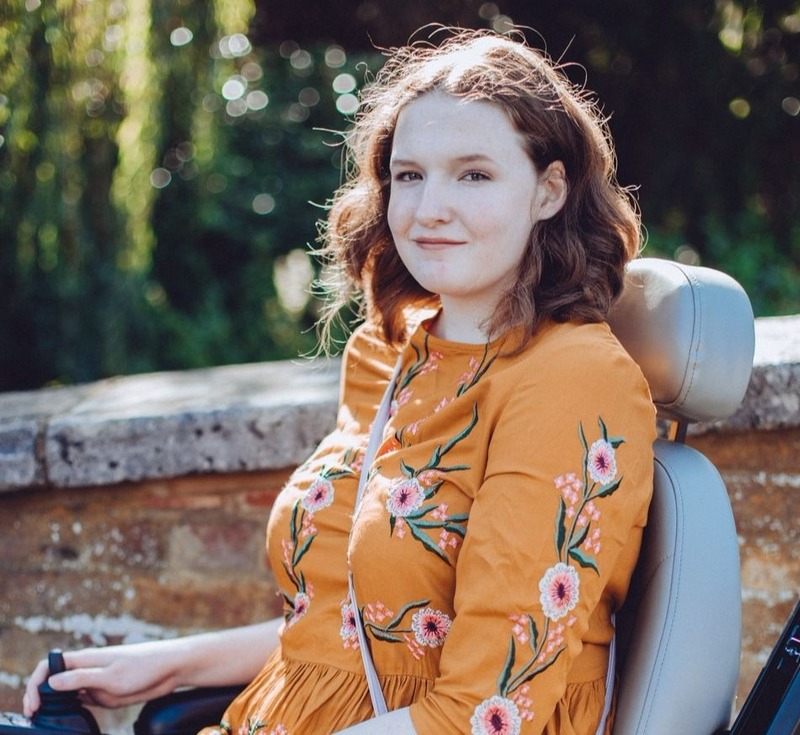 I'm also busy writing posts for online disability websites and yesterday I even spoke to a local radio station about Marfan! It's set to be a busy month but I can't wait to get started! As I said above if you see any of my tweet's, FB posts, blog posts etc then please do share them as this month is all about spreading the word! I'm so excited to hear more about Marfan Syndrome! I'd never heard of it until I started following you. I'll watch out for your tweets and RT them for you. Spreading awareness is such an important thing to do. My daughter has suspected Marfan Syndrome but we are still waiting a definite diagnosis, she is currently diagnosed as Elhers Danlos Syndrome. Thankfully we are having her heart and eyes checked regularly now. Thank you so much! Are they doing genetic testing? Best way to get an answer as to whether it is Marfan or EDS. Good that meanwhile they are doing the needed regular tests! I wish her all the best.